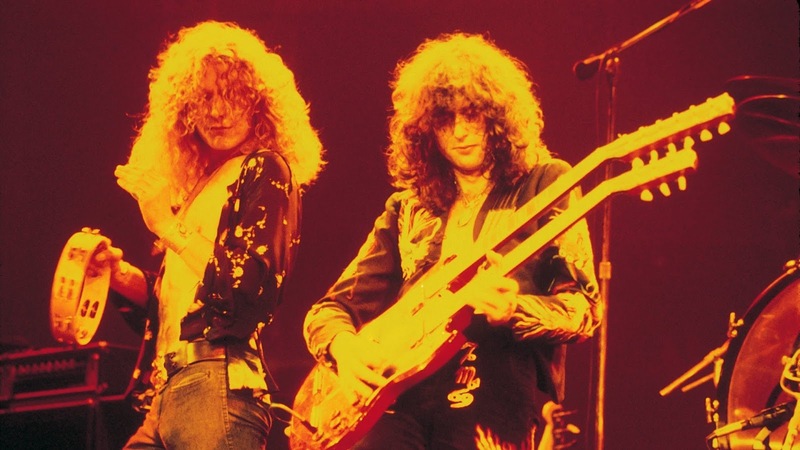 Robert Plant is recalling some challenges performing “Stairway To Heaven” with Led Zeppelin in the early 1970s in a new interview with Australian current affairs TV program The Project. “I know it’s a long song, and I also know that I had a little bit of trouble remembering lyrics, back in ’72, ’73,” explains Plant. “Our manager [Peter Grant], who was quite a formidable personality … he’d come to the front of the stage in the middle of it all and he’d have the lyrics, like that Bob Dylan thing [in his video for ’Subterranean Homesick Blues’]. Anyway, it was very funny. "I can’t remember what verse goes where. I know there’s something about ‘bustle in the hedgerow’ and then all that stuff. “Led Zeppelin IV” remains one of the best-selling albums of all time, with more than 37 million copies sold worldwide. The group, who disbanded in 1980 following the death of drummer John Bonham, will mark their 50th anniversary this fall. Remastered by producer/guitarist Jimmy Page, the collection presents highlights from the group’s 1972 concerts at the Los Angeles Forum and Long Beach Arena, with the two nights sequenced to replicate a single concert from beginning to end.